The 8th of July my first solo album will be presented during the first recital in the summer in St. Maartenskerk, Zaltbommel. 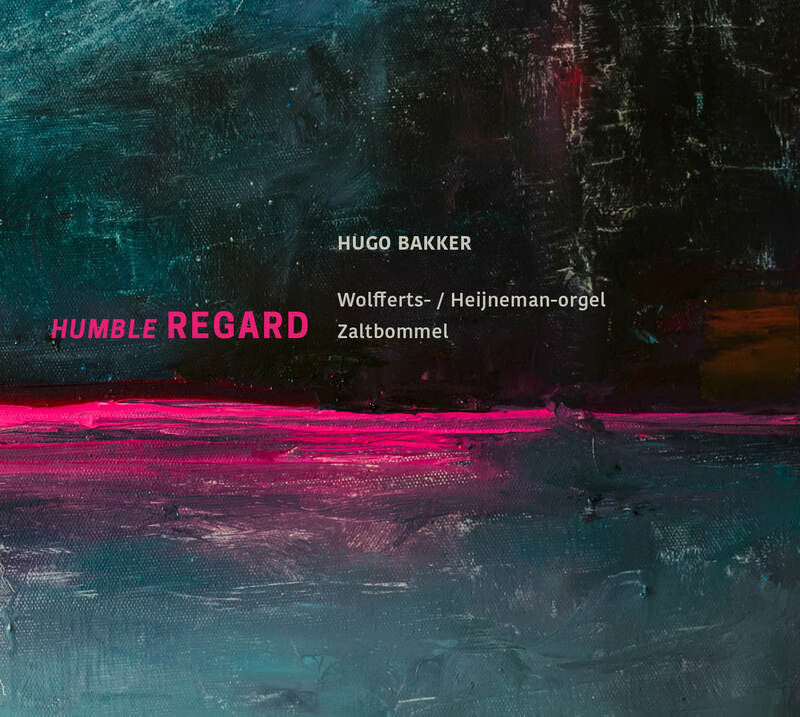 The album features works by De Grigny, Bach, Kurtág, Wagemans, Hambraeus and Welmers. It can be bought at the recital for € 15 (normal price: 16,95. Reduction is valid during the rest of July). 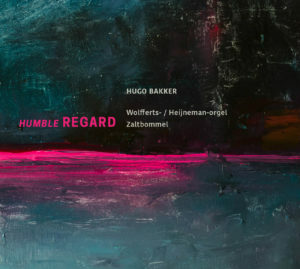 The CD can also be ordered at www.valeurajoutee.eu.